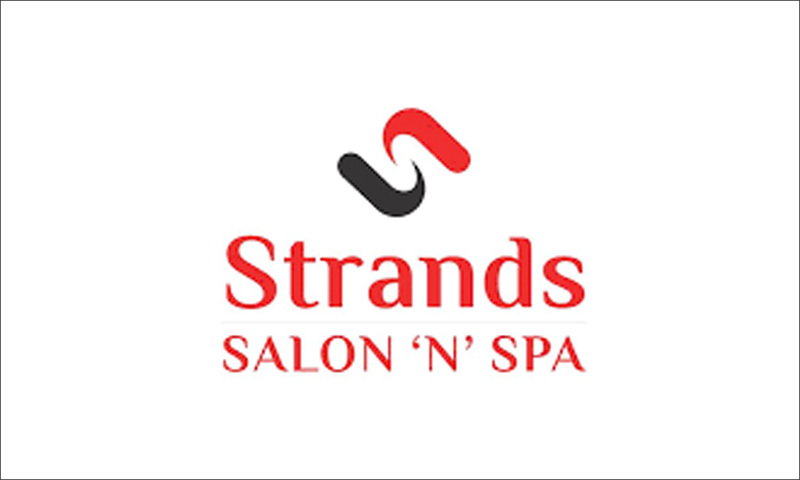 Strands Lounge is a leading beauty chain that offers specialized services and showcases some of the best talent in hair, skin and beauty care which has helped them branch out across the country and become a popular choice among thousands. Through their team of expert and best of the best stylists, Strands Lounge offers a wide range of beauty and wellness services that are tailored to suit your specific needs in the most sensitive manner. The salons all have a chic, classy yet comforting ambiance which makes your becoming a-la-mode experience, all the more pleasant!